 Twisted Creek Hat | Whaley Blue — Turnagain Mud Co. This hat is “whaley” blue. Well- it’s whaley purple and blue, but you get the idea.